Kayla Thompson is the owner and founder of Natural Naughties. She is a certified raw food and detox coach, personal trainer, and hypnotherapist with certificates in nutrition as well as pre and post natal nutrition. Her recipes and workshops have been so popular over the years. She has features in many well known magazines, made radio appearances and is the author of The Raw Food and Lifestyle book. The book was popular and soon after release had thousands of downloads in the e-store. Green smoothies for women during pregnancy. Pregnancy is the perfect time to start creating healthy habits. Hopefully these habits also will be passed onto your child “to be”. Start with green smoothies! 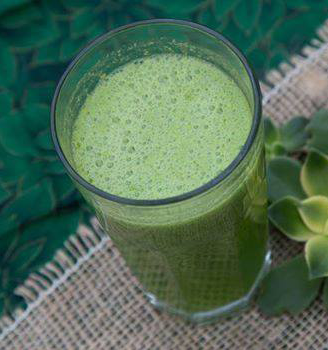 Green smoothies are basically a nutrient dense smoothie made from a combination of leafy greens and fruit. These will be sure to get your energy levels up and kick start the day with a boost of nutrients. They are easy to make and made in no time. Hence so many parents love them. I have had so many people report physical and mental changes since introducing them into diets. Always motivating and inspiring to hear from a coaching perspective. Here are some reasons you should include them into your diet. These smoothies are very nutrient dense. The dark greens are loaded with minerals, vitamins and fibre. Vitamins include A, c and K. They contain minerals like iron too. I love kale and baby spinach. Fresh fruits in the smoothies are loaded with fibre. The fibre helps to keep you full for longer. Also the fibre present in the greens and fruit may assist to stabilize your blood sugar levels. Brain food. You can add goodies such as hemp, chia or flax to the smoothies. These add your omega 3 fats to the smoothie. Also the fats help to keep you full for longer. The smoothies are made in no time. One thing that can put “busy” people off, is the idea of spending hours in the kitchen. Green smoothies require little preparation and are made in no time. I believe a good blender is worth the investment. Free from additives. Many products on the market are loaded with “extra ingredients’, that serve no real “purpose”. 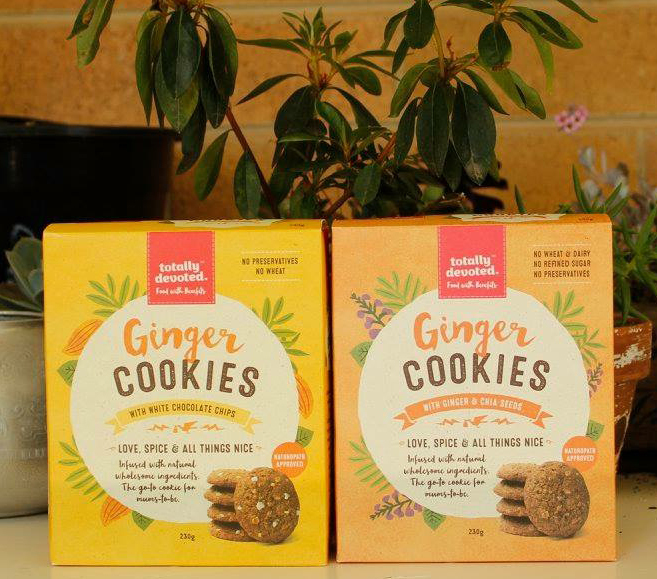 Making or buying top quality snacks and meals like Green Smoothies or Yummy Mummy Food Company Ginger/Pregnancy Cookies ensures your providing your body with the best. This smoothie is very easy to make and only contains three ingredients. I suggest to client to start with a higher fruit to green ratio and then try reducing the fruit and increasing the greens. Most people who are new to drinking “smoothie” prefer something more sweet. The fruit helps. I personally have adjusted taste buds to like mine with more greens! For a smoothie more thick in texture add more banana. For a smoothie less thick, use less water. Add other super foods and ingredients.